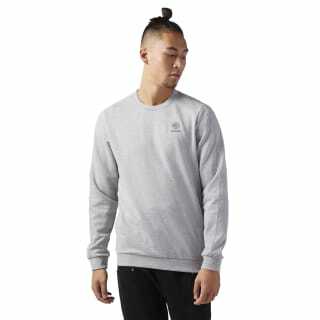 It doesn’t get any more classic than the crewneck sweatshirt. 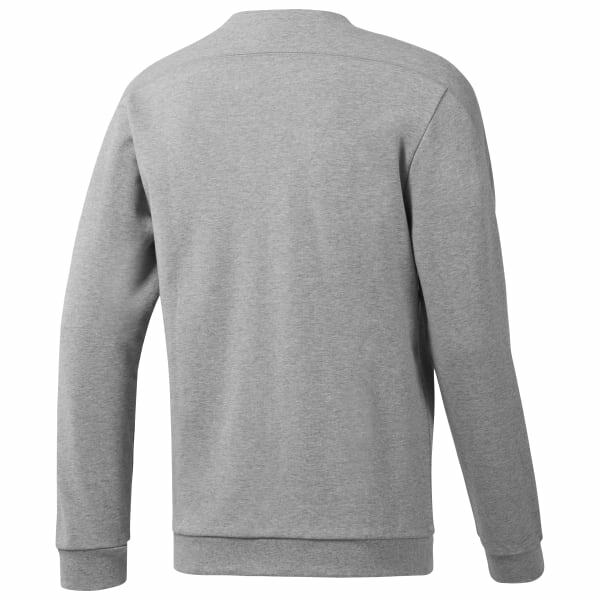 This all-cotton, French terry men’s edition goes beyond standard issue, with its substantial weight and cozy softness. Colorblocked cutlines reinforce the authentic old-school vibe.